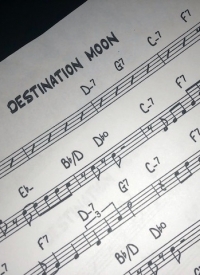 Fly Me To The Moon “by” Frank Sinatra. Sinatra may have had the hit, but he didn’t write the song. A guy named Bart Howard did. Probably one of those erroneous spell-checker “corrections”…but still. As some of you may know, I was once a restaurant critic. I wonder what New York Magazine’s Adam Platt makes of this sort of thing.